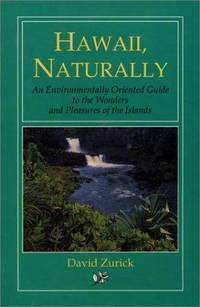 Berkeley, California, U.S.A.: Wilderness Pr, 1990. trade paperback in near fine condition.. Soft cover. Fine. Harper & Row, 1973. Large hardcover in fair condition with good dust jacket.. Hardcover. Fair/Good. 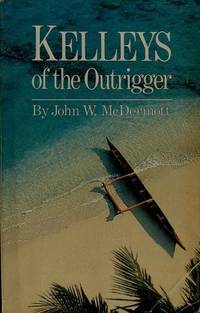 Honolulu, HI, U.S.A.: Orafa Publishing Company, Incorporated, 1990, 1990. trade paperback in very good condition.. Soft cover. 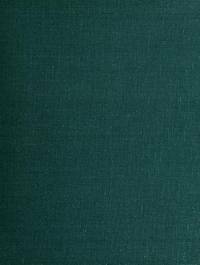 Honolulu, Hawaii, U.S.A.: University of Hawaii Press, 1973, 1973. Large trade paperback in very good + condition.. Soft cover. Very Good.